Jamie Vandersea is one of the nation’s leading specialists in upper extremity prosthetics. For 20+ years, Jamie has been at the vanguard of advances in arm prosthetics, working with upper extremity technology manufacturers and hand and arm level amputees to test and develop revolutionary technologies, from thought controlled robotic hands to fully implanted myoelectric sensor systems. His research has been published in many scholarly publications over the years, and has been presented at the NIH, AAOP, and more. Prior to joining MCOP, Jamie was the clinical manager for the company responsible for providing upper extremity prosthetic care to wounded warriors at Walter Reed Army Medical Center. In that role, Jamie was part of the development of many cutting edge technologies. 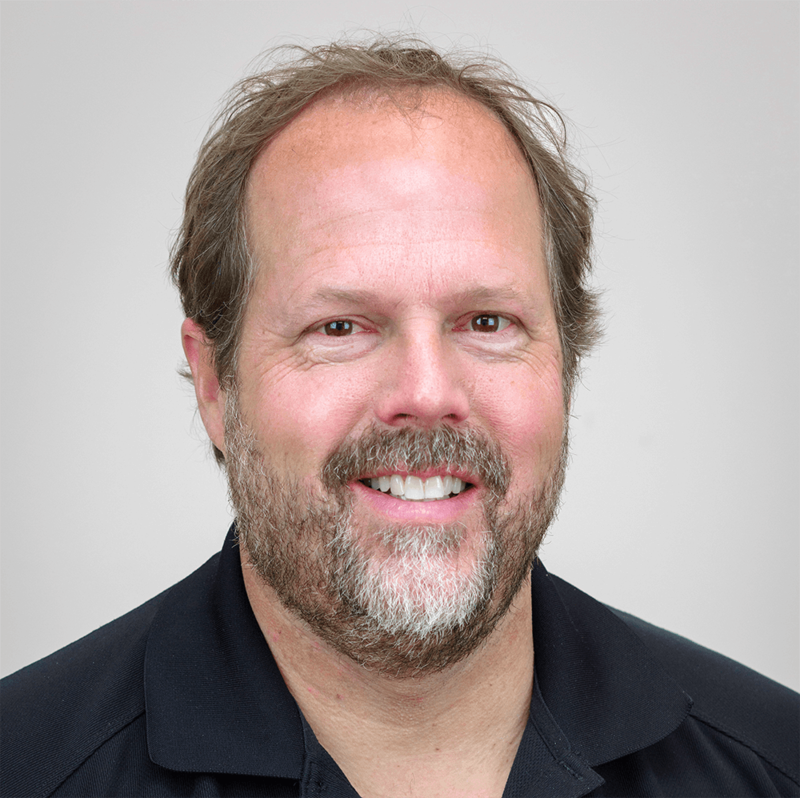 Since becoming a prosthetist over 20 years ago, Jamie has worked all over the United States, in New York City, Southern California, Maine, and Washington DC. Professionally, Jamie holds the designation of CPO. He is a member of the American Academy of Orthotics and Prosthetics.